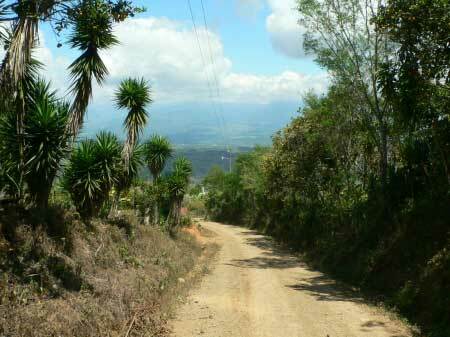 This beautiful farm is located at 15 minutes from Perez Zeledon and 10 km from Punta Uvita on the Pacific Coast. The farm has a large frontage on public roads, on two sides. Terrific views and large flat areas. Three natural springs. Large parts of the farm have been reforestated. Priced at less than $ 5000 per acre.